insofar as time is limited to sue and we understand DEADLINE for such lawsuit pro-se(self file)for so many sadly who have missed a deadline premise on a "lawyer"misleading you to think you're not able to sue vile employee(state employee)for damages consistent with failure to adhere to their own state polices,procedural, protocol of #DCFS, #DCS, DYFS,ACS,DFS,CYS, DHS,DCF,DHHS CPS, hence be sure to fill out first our convienient E-help form below, then "wait 20 minutes,and call to begin." Thank you. Ext. 620. Another lawsuit for $20 Million recently filed, and has won the right to move forward." ​Such suit was filed right in time as the party would have missed DEADLINE as lawyers even informed such litigant,if such loving parent did not file on her own pro-se. We wish such family luck. As for the upshot involving a caseworker who has lied under oath,and as a result caused severe harm to such loving GOOD parent,grandparent,the children under state "supervision and care" such consequences is visible,once sued(the right way)in a timely fashion by deadline as case law exhibit nationwide." "I've held CPS accountable under law for the harm and destruction to our family." 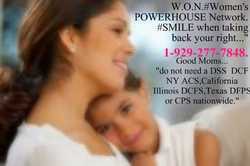 ​1-929-277-7848 ext. 806 Founder,Ms.Melendez has already succeeded WINNING at the same exact level, you're attempting to reach as media validate her $50MILLION DOLLAR LAWSUIT for damages,have, by the FEDERAL Court,won such relevant right to move forward, PRO-SE NO LAWYER. (all lawyers from coast to coast said,"it couldn't be done. "She sure did prove em all wrong.and HENCE, REMAIN AN INSPIRATION TO THOSE who are being violated by a cps worker,employee for Child Protection Agency, DCPP,DYFS,ACS,DCF,DHS,DCFS. 1-ON-1 Internet-online extensive specified, E-SHARE astute research,for which is protected,under the U.S.
​Hours of Operation til' 10:45 p.m.eastern. Holdays vary. Washington DSHS has violated one's right, hence be sure to commence suit timely. 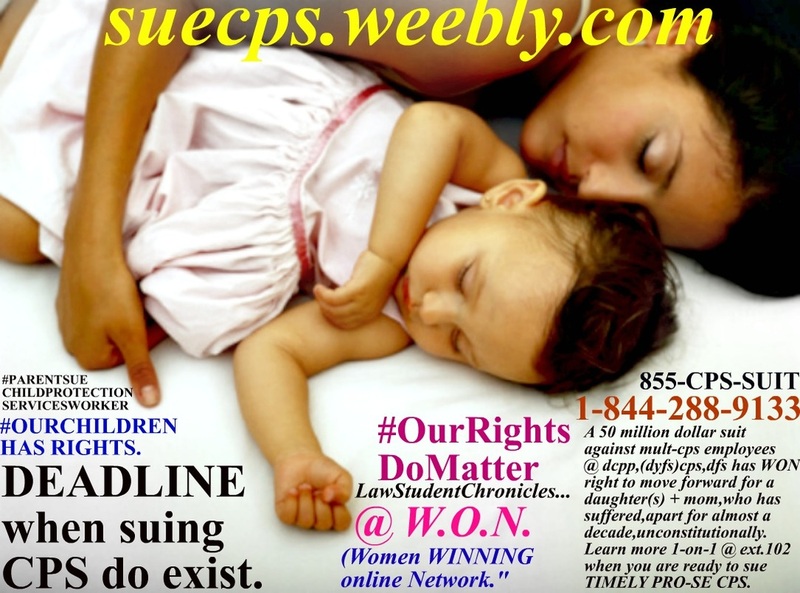 FILE LAWSUIT AGAINST CPS pro-se(self file) timely." Always call however a lawyer, for legal advice. 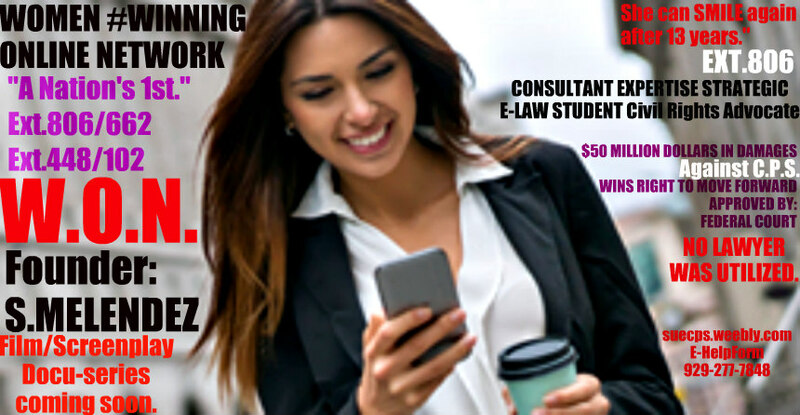 WON NETWORK are not lawyers. ALWAYS search for a lawyer, and if you're suing as our amazing owner has done correctly,accurate throughout et.al, then we wish you the best of luck, when you're realizing no lawyer sadly has and or shall care enough to represent you, even when your beloved child,grandchild is hurt, suffering, has been overly-medicated RAPED, sexually abused, restraint, under state supervision. DO NOT think you're not able to learn, and can sue pro per. #YouAreCapable. then you're able to as well. I-CHAT StudentResearch Online Ctr., do not give legal advice. Only a lawyer can give your family legal advice." Good luck suing timely, child protection services pro-se. A CPS worker lied under "oath' to see to it you're to never have child home again? But yet, such lawyer, has done nothing to see to it CPS is held accountable? 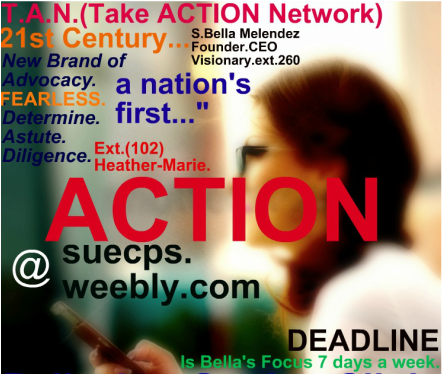 ​as our astute founder Ms. S. Melendez has done known as pro-se. YOU HAVE RIGHTS,SO DO NOT THINK YOUR NOT WITHIN YOUR RIGHT,TO SUE,AS MULTIPLE CASELAW(s)nationwide support. ​AS OUR FOUNDER HAS DONE,be sure to keep up with your suit,and we wish you the best of luck,holding such dcf,dhr,acs,dss,dcpp,dyfs,cps,dfps,dhs,dcfs,worker accountable,when your suing known as PRO-SE SELF FILE.